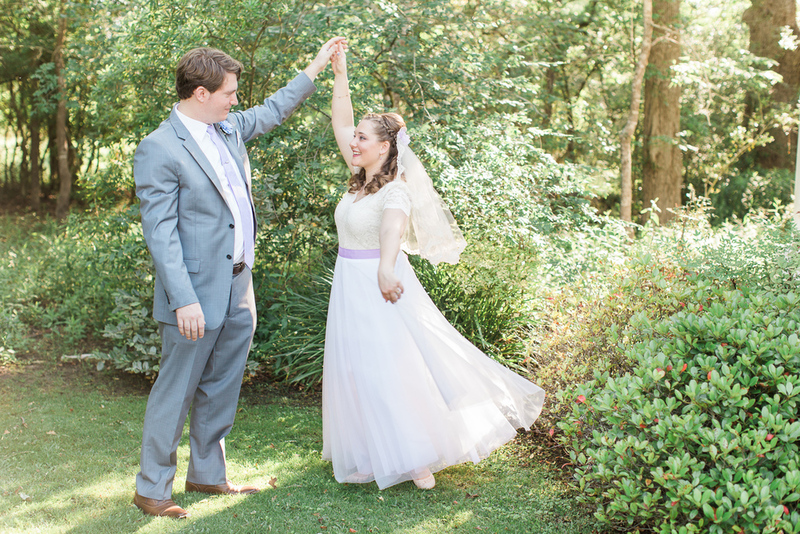 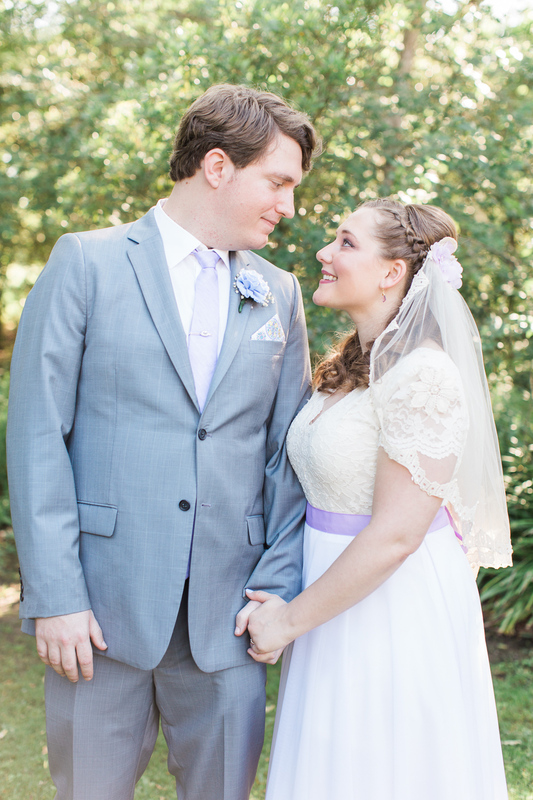 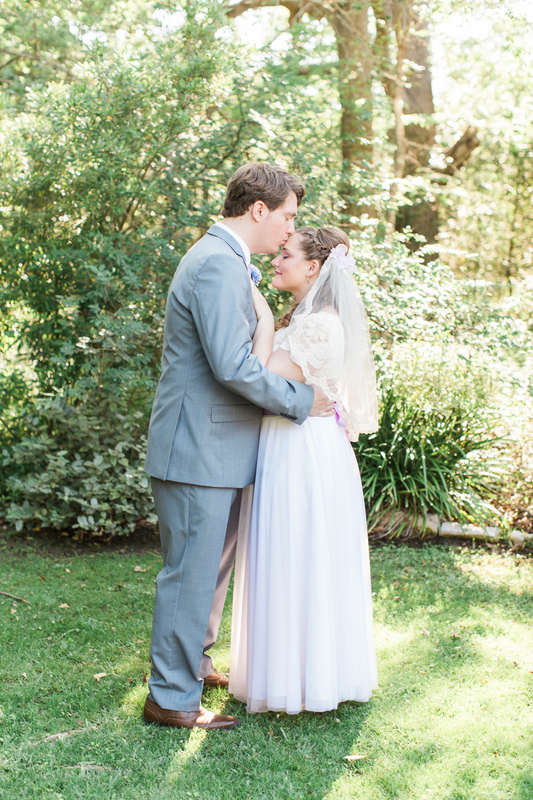 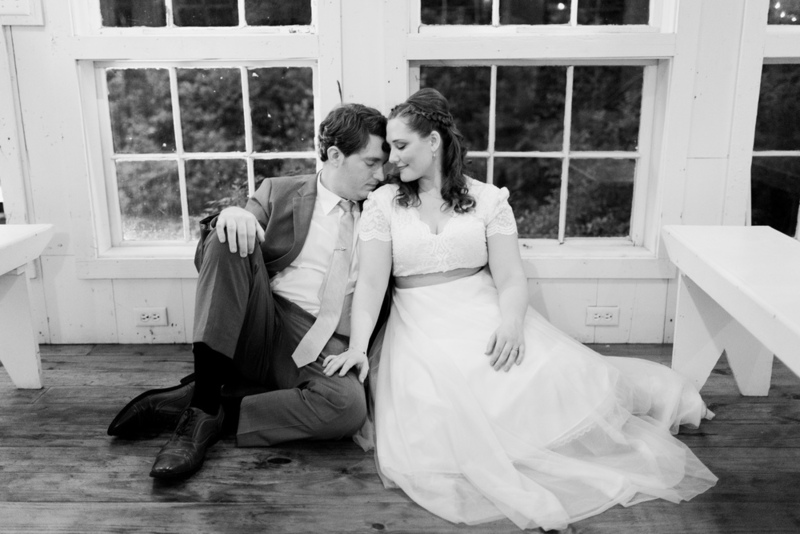 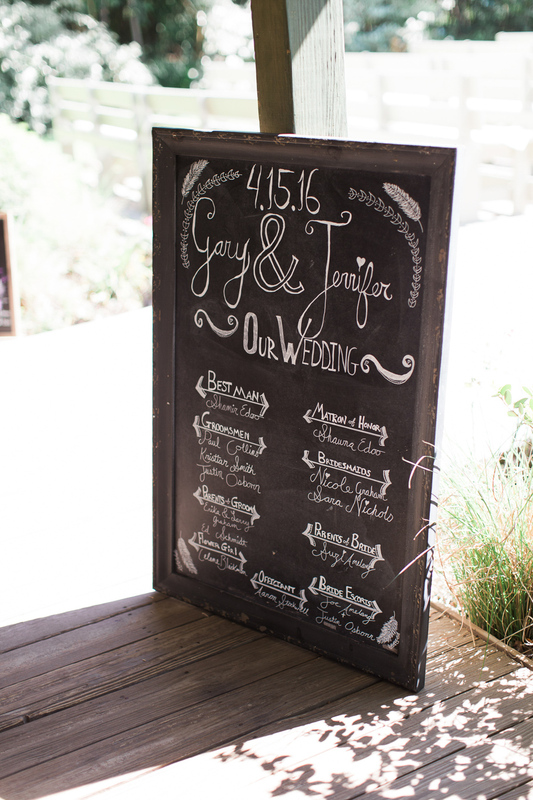 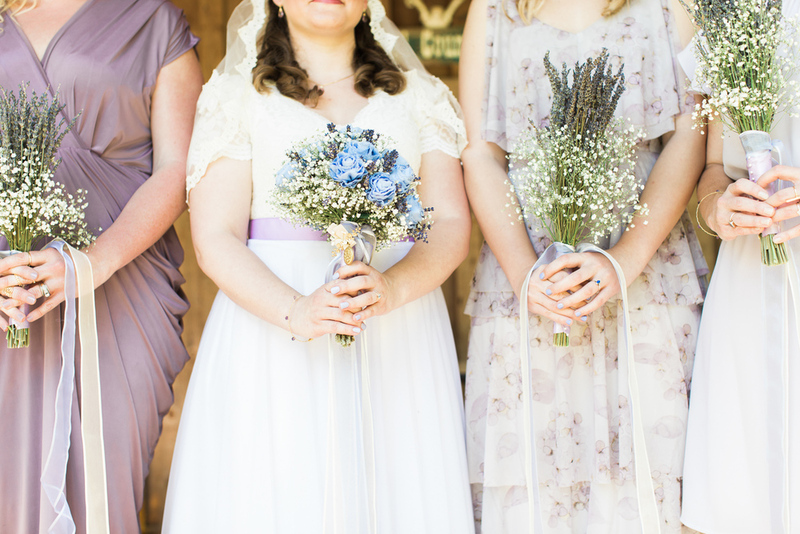 Gary + Jennifer’s April wedding day was full of sunshine and happy, joyous people. 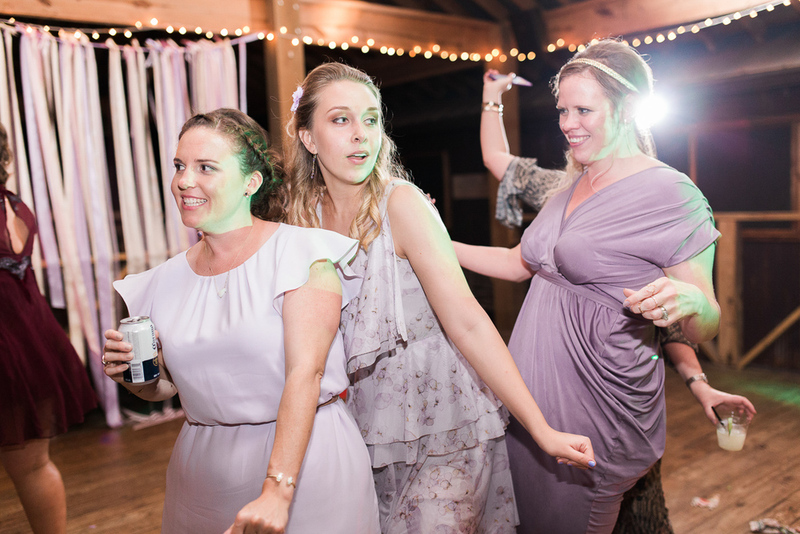 Sometimes there are those weddings where everyone involved is just so excited about the special day, that you can just feel it in the air, and that my friends, is what Jennifer and Gary’s day was like. 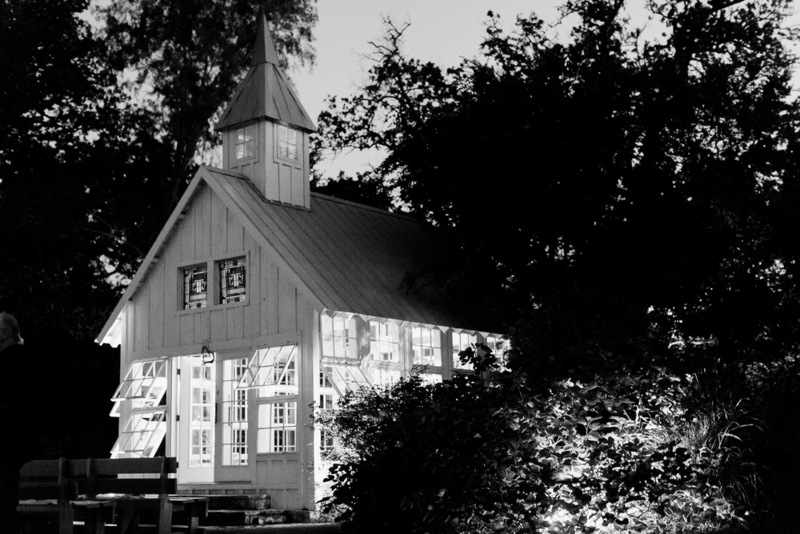 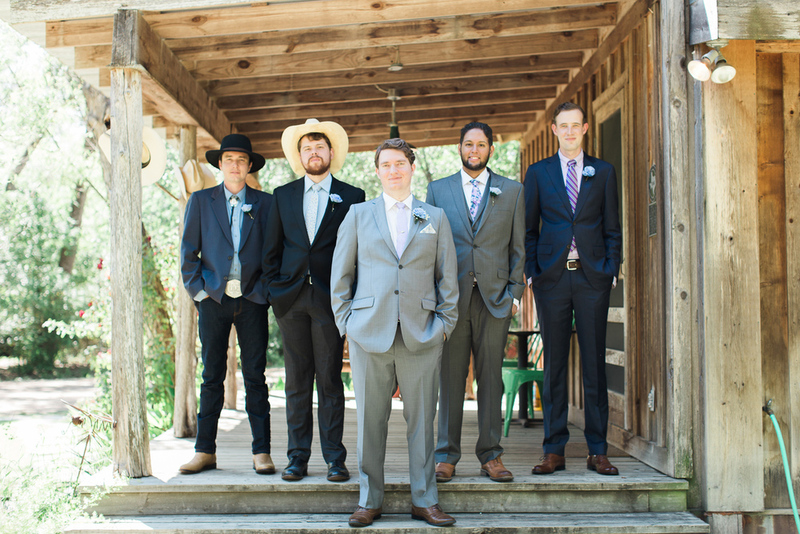 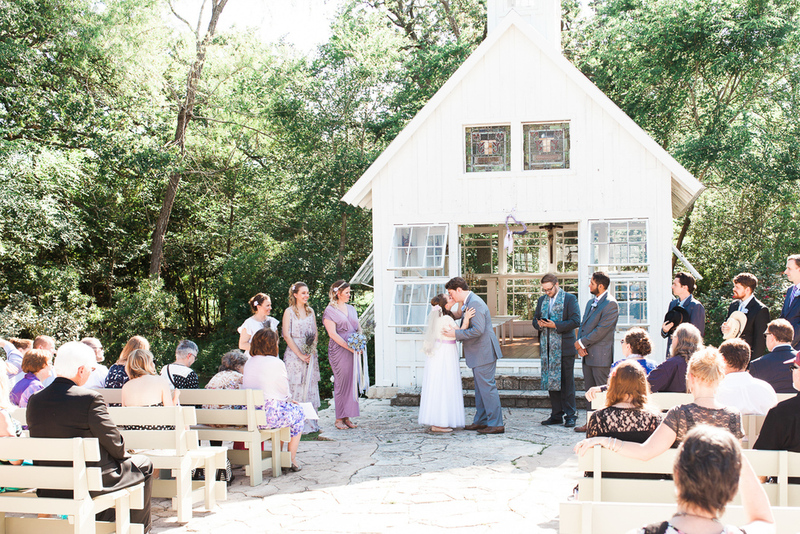 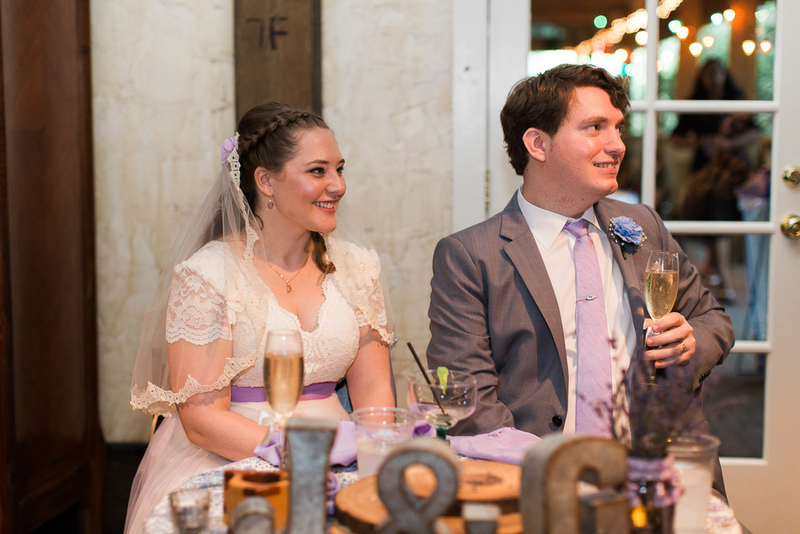 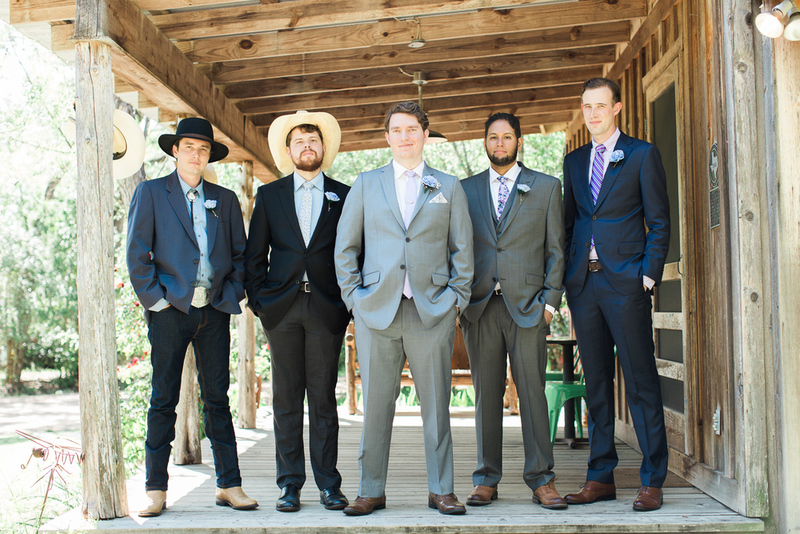 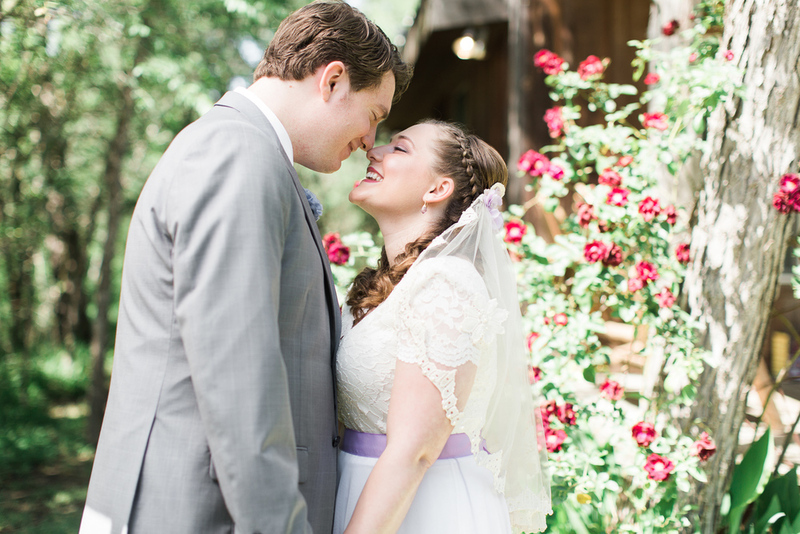 The 7F Lodge where they were married is just a short drive from my house, and tucked away in the live oaks is a little white chapel where they committed their lives to each other and afterwards danced and opted to smash a pinata instead of doing a traditional garter toss. 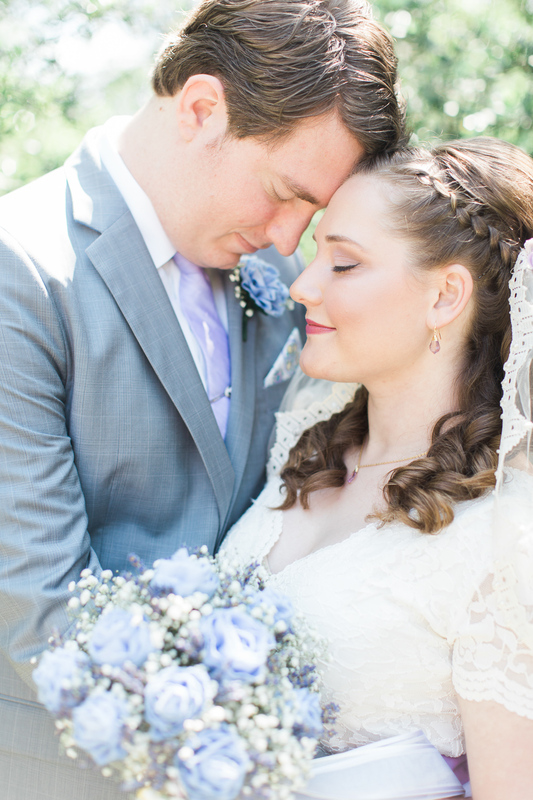 Both of their calm personalities helped make their day really amazing, and I am so excited to share their wedding day with you all! 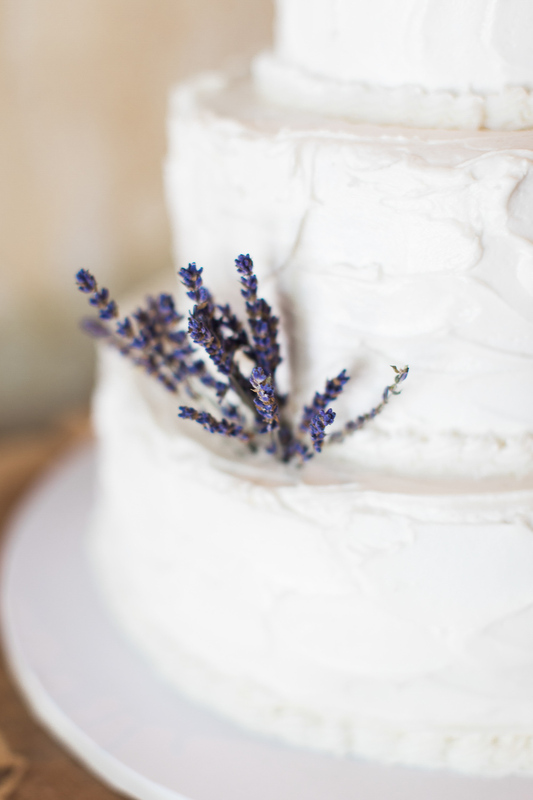 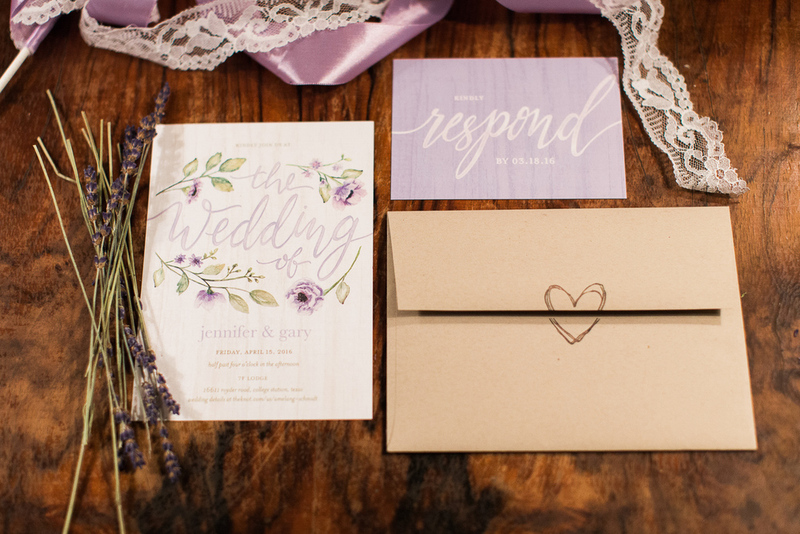 A big thanks to Pam from Moments Event Planning for making this day run oh so smoothly!